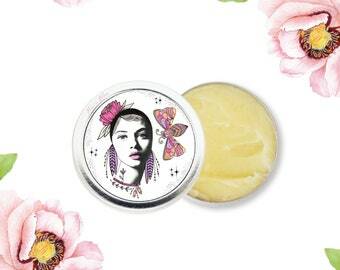 Enhance and align your skins own healthy glowing complexion and natural beauty with natures pure floral harmony. 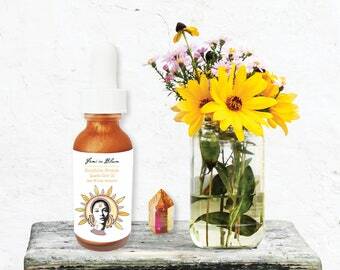 Flower Glow Serum brings balance to your precious skin, leaving you with a dewy, calm and supple youthful complexion. 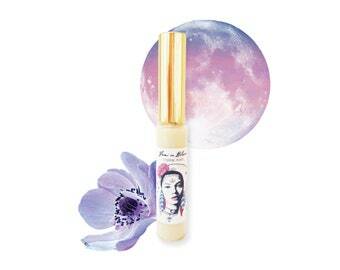 Infused with a delicate blend of plant flower essences, exotic oils, and ancient pure essential oils. 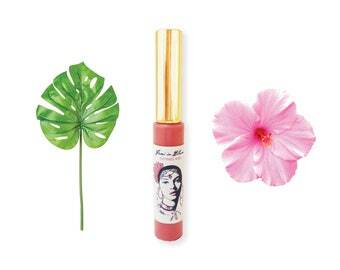 Penetrates quickly to hydrate, revitalize, rejuvenate, firm, protect, balance, and deeply nourish the skin. 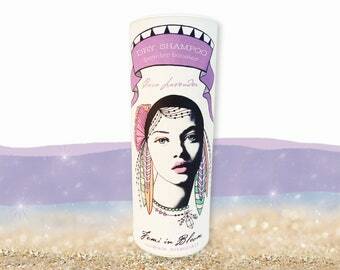 Daily Flower Glow helps brighten the skin to a youthful clear complexion. Smoother skin will appear. Anti-aging benefits result from plant nutrients melting into the skins surface. Flower Glow boosts 10+ potent botanical oils synergistically powered with vitamins, essential fatty acids, and antioxidants. - Best used within 1 year. 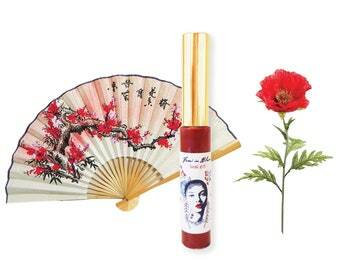 - Made with natural dry oils that absorb quickly into your skin. - Powerhouse boost of superfood skin nutrition. - Combats premature aging of the skin. - Helps diminish fine lines and wrinkles. - Detoxifies and protects the skin. 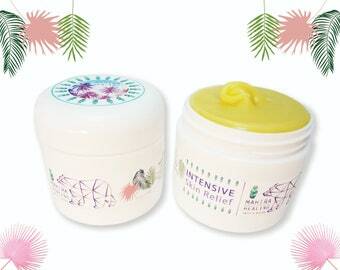 - Hydrates holding in nourishment and moisture. Acne Prone: Does not cause acne, helps heal and clear skin for a healthy glowing complexion. 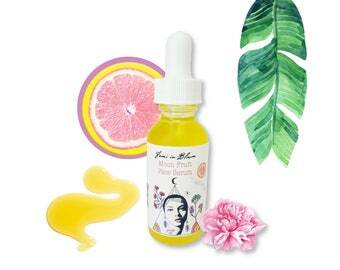 Oily: When the skin is stripped of its natural oils it produces more oils, this oil based serum will replenish your skins natural oils; which then balances and replenishes oily skin types. Shake up first. Apply 4 drops or a thin layer daily to a cleansed dry face, outer eyes, neck, and chest. 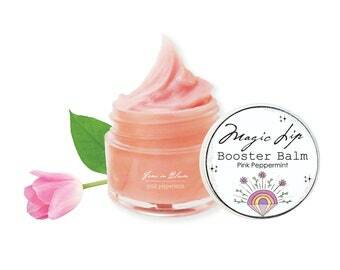 Also works beautifully as a nourishing facial primer for makeup. 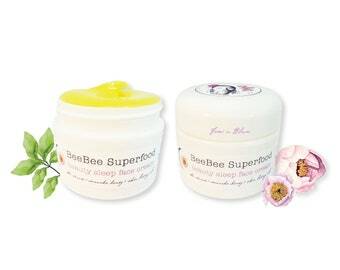 Skin Routine: apply Flower Glow Oil each morning; and BeeBee cream each night. Possesses a unique capacity to promote the formation of new tissue, thereby accelerating the growth of extremely healthy skin. The unique healing powers of this exotic oil are endless. Oil of Tamanu contains three basic classes of lipids, neutral lipids, glycolipids, and phospholipids. The oil also contains a unique fatty acid called calophyllic acid. Tamanu oil is indigenous to Southeast Asia. This oil has a natural beautiful green like color. The flower that contributes to "Everlasting" and "Immortal". In historical times, the flowers of the plant were dried and offered to the Greek Gods. This is a very costly oil and scarcely available. Highly calming, soothing, and extremely healing. Helps stimulate the growth of new tissue. 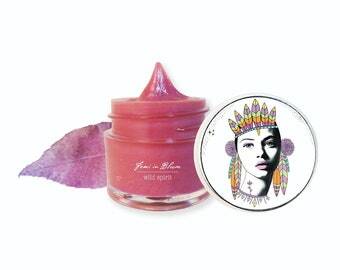 It's perfect for helping to make the skin look more firm, youthful, and vibrant. Sweet & Floral. Calms and relaxes the body and mind. Has been used since Egyptian times for promoting beautiful, radiant skin; also plays a role in helping balance woman's hormone levels. Organic Nature Loving. Vegan Friendly. Calophyllum Tacamahaca (Tamanu) Seed Oil, Simmondsia Chinensis (Jojoba) Seed Oil, Moroccan Argan (Argania spinosa) Kernel Oil, Rosa Rubignosa (Rosehip) Seed Oil, Macadamia Ternifolia (Macadamia) Seed Oil, Helianthus Annuus (Sunflower Seed Oil), Citrus Reticulata (Mandarin Orange) Oil, Petitgrain Oil, Matricaria Chamomilla (Chamomile Flower), Melissa Officinalis (Lemon Balm Leaf), Daucus Carota (Carrot) Seed Oil, Lavandula (Lavender) Essential Oil, Citrus Aurantium var Amara (Neroil) Flower Oil, Helichrysum Italicum (Immortelle Flowers), Pelargonium Graveolens (Geranium) Essential Oil, Cananga Odorata (Ylang Ylang) Essential Oil, Boswellia Frankincense Essential Oil, Rosa damascene (Rose Absolute) Essential Oil, Sunflower Vitamin E. Pure Therapeutic Grade Essential Oils - My skin loving proprietary blend for beautiful skin. If you have an allergy to any of the ingredients please do not use. You can test the product on your wrist first if you are unsure. If you have any type of reaction contact your Doctor. 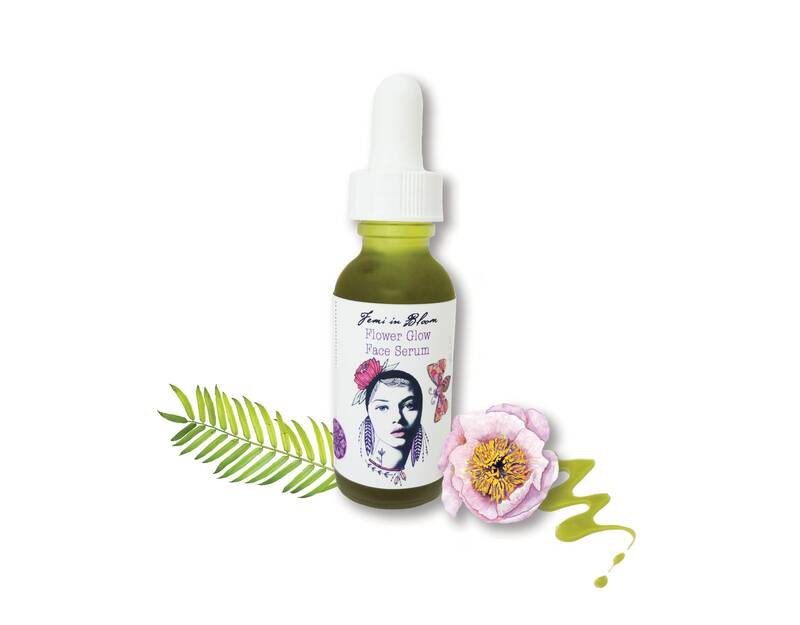 "I have always had acne prone skin until I began your BeeBee night cream and now I have your Flower Glow facial oil because the cream worked so well on me. I was a little worried because this is a facial oil, however, I didn't break out at all still! I used to get dry skin from the harsh acne products I used to use, and now my skin is all cleared up, and finally soft!" "I'm actually using your Flower Glow serum as a makeup primer instead of one I used to get from Sephora that was super expensive. I am in awe as to how well this oil serum works! I am using it at night too. My skin is glowing and not dry at all anymore. I used to notice with the makeup primer I used to use, it would kind of get this dry rolling feeling, anyway this is so much better! 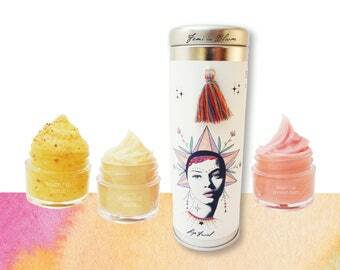 My skin feels nourished now with my makeup on, that never happen before!!!" "I'm starting to get wrinkles since I turned 30, I never really took care of my skin before now. My skin feels so good with your facial oils! Now I look forward to taking care of my skin because it feels amazing! Its like an oil massage but on my face!" 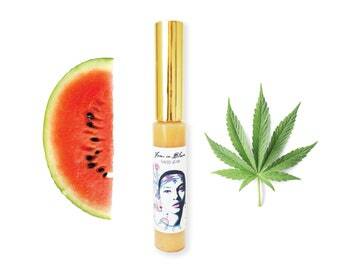 "Your facial oil gives me a dewy glow, not greasy at all. However I keep reading that we actually need to use facial oils and I always thought we didn't, who knew. My skin feels tighter now and SUPER moisturized too. I feel like this maybe all I really needed! When I apply it in the morning my skin feels good ALL day long! All I can really say is WOW FINALLY!!!" 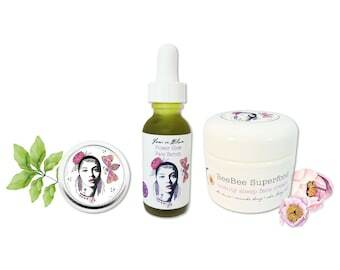 The Flower Facial Glow Serum is truly AMAZING. My skin feels so youthful. I apply it after washing my face. Then all I need is a few small drops! 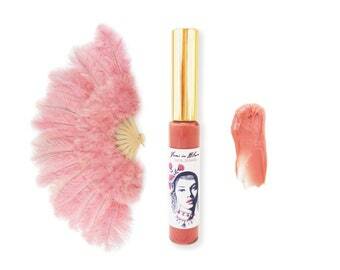 It also holds the Healthy Glow Mineral Makeup Trio set all day which I also LOVE.